With the new Vacation movie in the theater, memories of the Jelly of the Month Club come to mind. If you never saw the 1989 film Christmas Vacation, Chevy Chase's character goes a little crazy when he gets a Christmas bonus of the monthly club membership instead of a cash bonus. 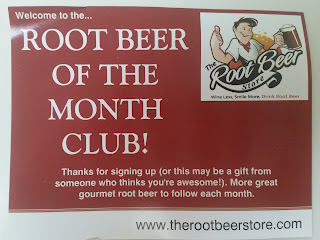 [video] With that said, I recently had the chance to try out the Root Beer of the Month Club from TheRootBeerStore.com, which supposedly has the World's Largest Selection of Root Beer available. Hopefully, you won't respond with the same craziness if someone were to give you a membership to there as a gift. 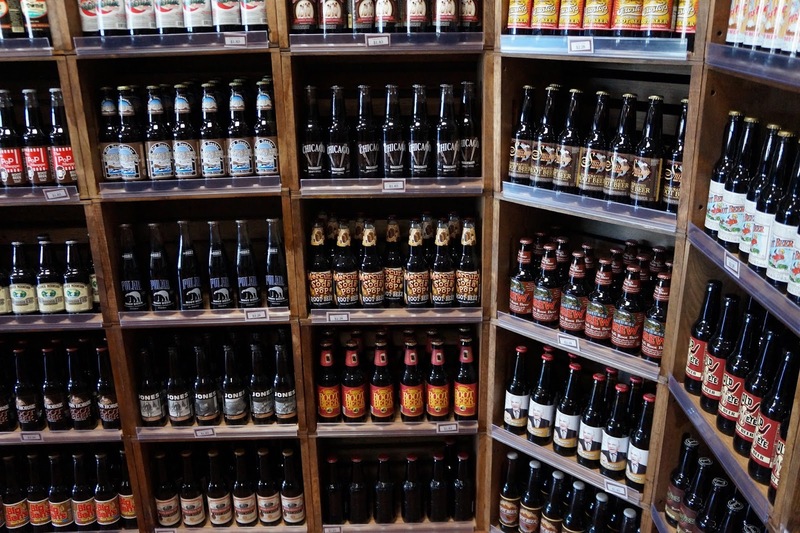 The culture and hobby of drinking and collecting gourmet root beer in bottles is making a comeback from generations ago, and is taking the nation by storm! 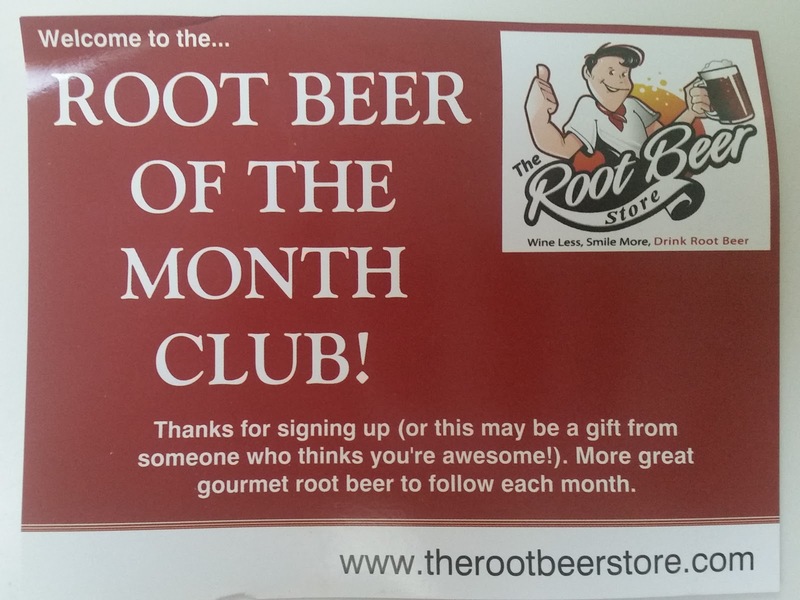 Having the World's Largest Selection of Root Beer has enabled TheRootBeerStore.com to offer a "Variety 6-Pack Root Beer of the Month" program. 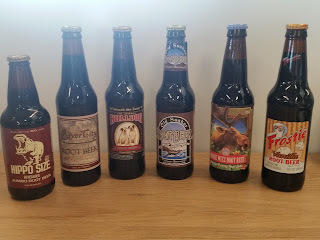 By popular demand, this package offers 6 DIFFERENT gourmet root beers each month, with you ultimately receiving 72 different root beers over the course of a year. You can sign up for as many months as you want...1 month, 3 months, 6 months...its up to you. It is a one-year program if you don't specify. It is this variety pack that I received to sample. My favorite name of the bunch was Moose Wizz Root Beer. If you're a craft beer fan, or heard of it, this is basically craft root beer, where each flavor has their little nuances/differences to give it a unique flavor. Sampling root beer, of course we had to make a float. It was hard not to do that with each of them, but it was fun to sample each. I definitely liked getting the variety pack versus all of the same. Of the six we received, we liked the one with the strongest vanilla flavoring most, the Frostie Vanilla Root Beer Soda. The nice thing about getting the variety pack each month is you get to try out different root beers each month. Then if you find you like any particular one or more, you can order more of that specific one. Or, you can just wait until the next month and try out a new variety. 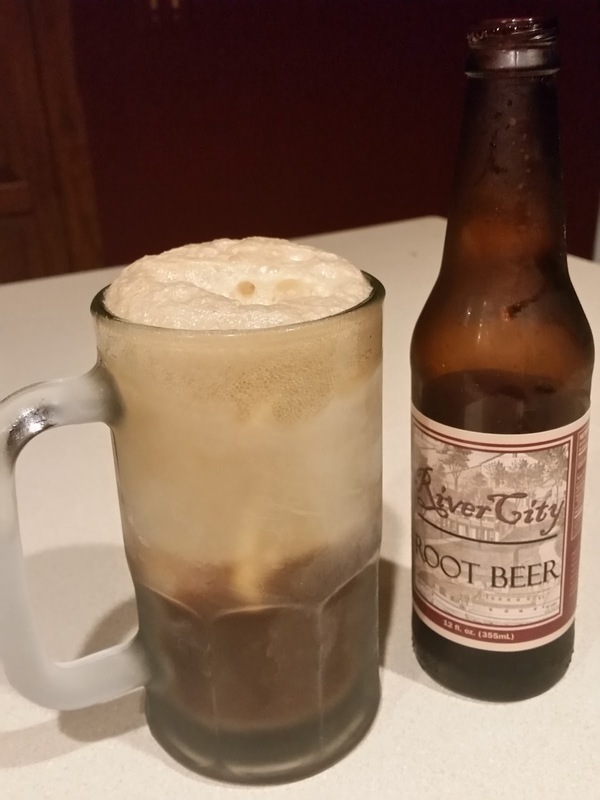 Besides basic root beer, the online store (and physical stores in Washington state) offer cousins of root beer items, too, like ginger beer, birch beer, sarsaparilla, and cream sodas. Candy even. And you'll find monthly recipes even like Root Beer Jello. If you're looking for a tasty gift to give to someone, the monthly subscription service from TheRootBeerStore.com. is a great option. The pricing options are $15.95 for the six-pack of one variety, $18.95 for the variety six-pack, and $24.95 for the single variety twelve-pack. Shipping is in the range of $12-$16 per month on top of that. 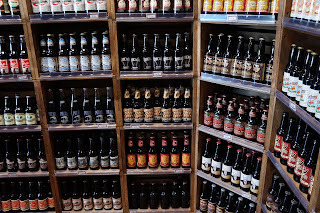 Personally, I'd probably go for the variety six-pack, which is a new option, though given the shipping charges, you might like the twelve pack option instead. Come Christmas time, I'm sure this will be very popular. Besides the web site, you can follow them on Facebook and Twitter.